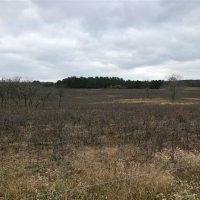 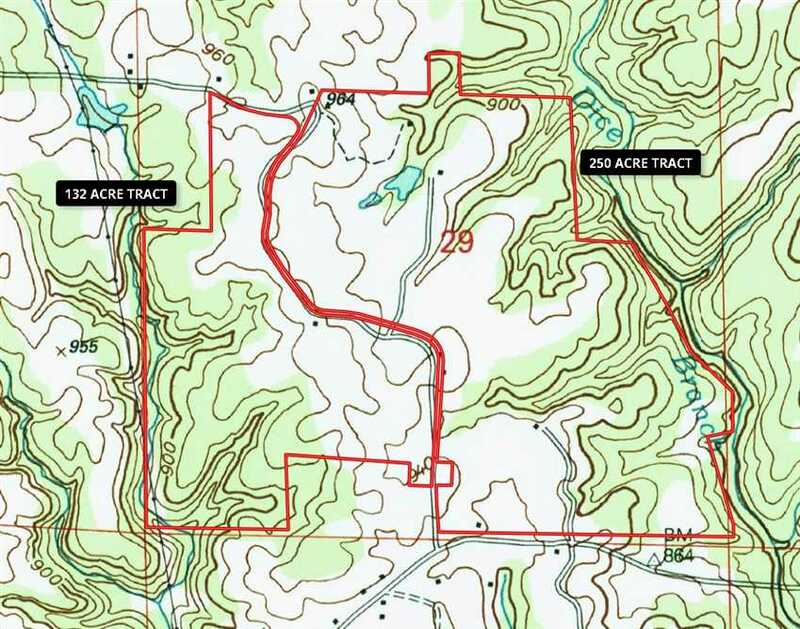 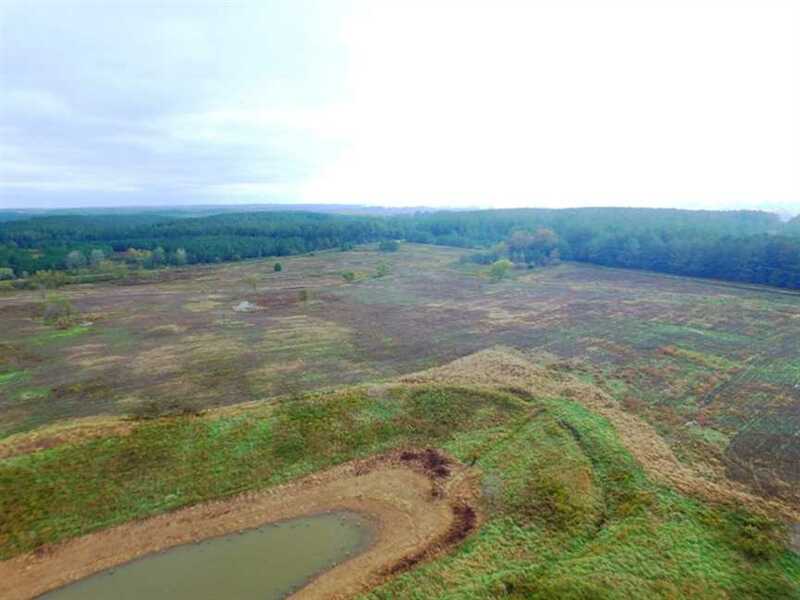 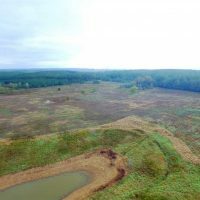 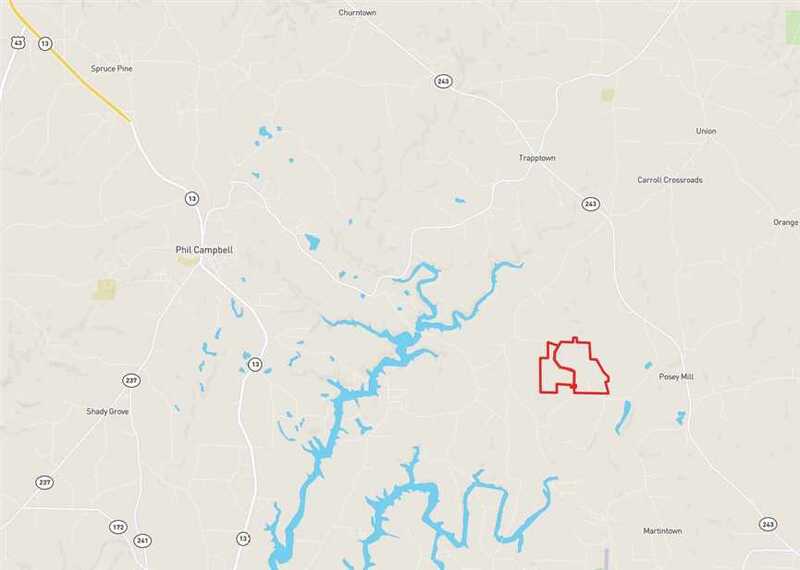 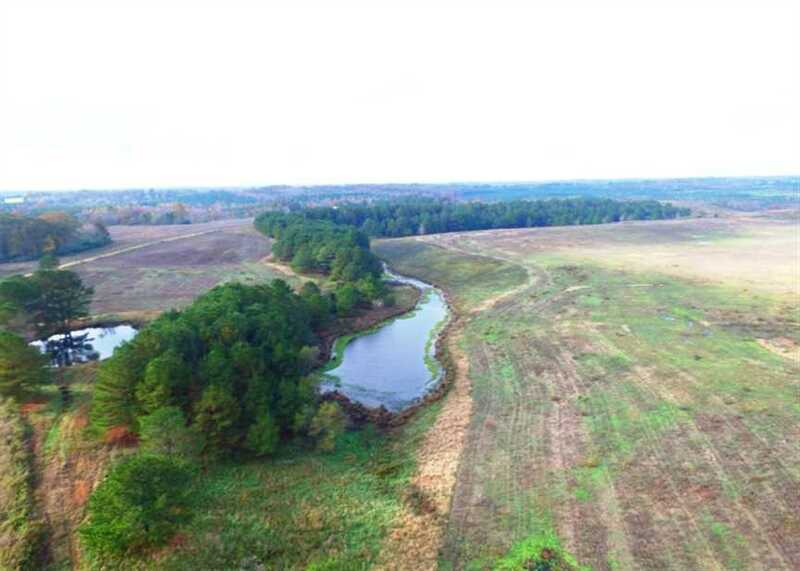 This property has good topography and a mixture of land types, including 49 acres of pine and hardwood timber. 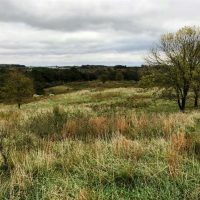 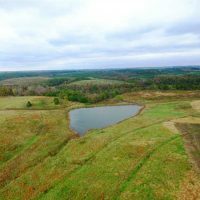 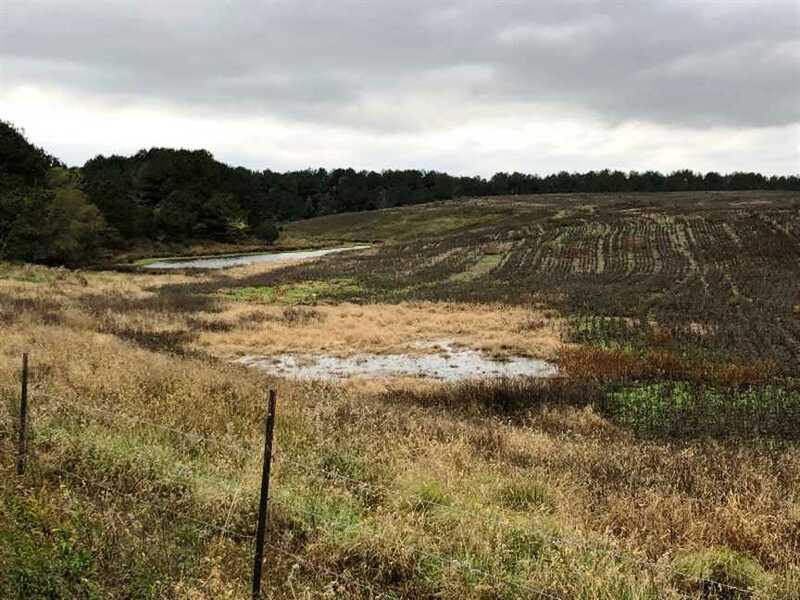 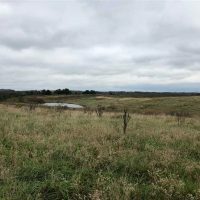 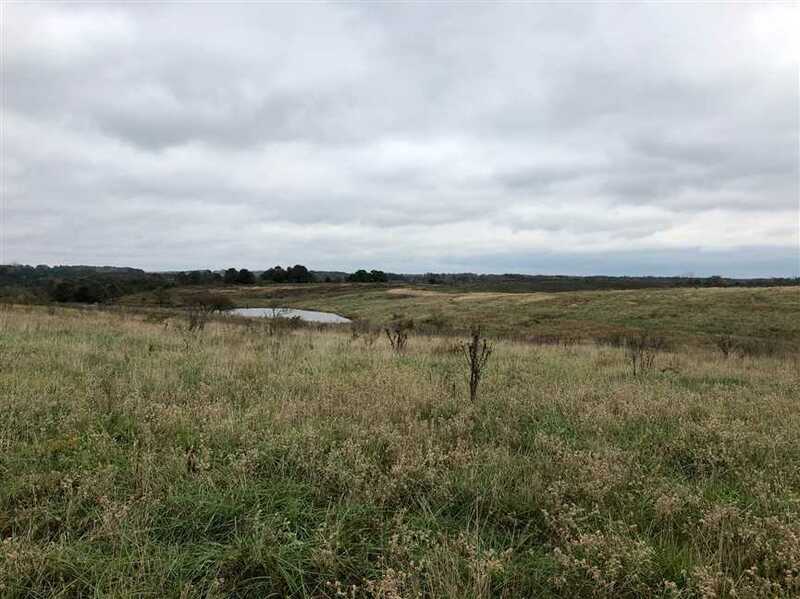 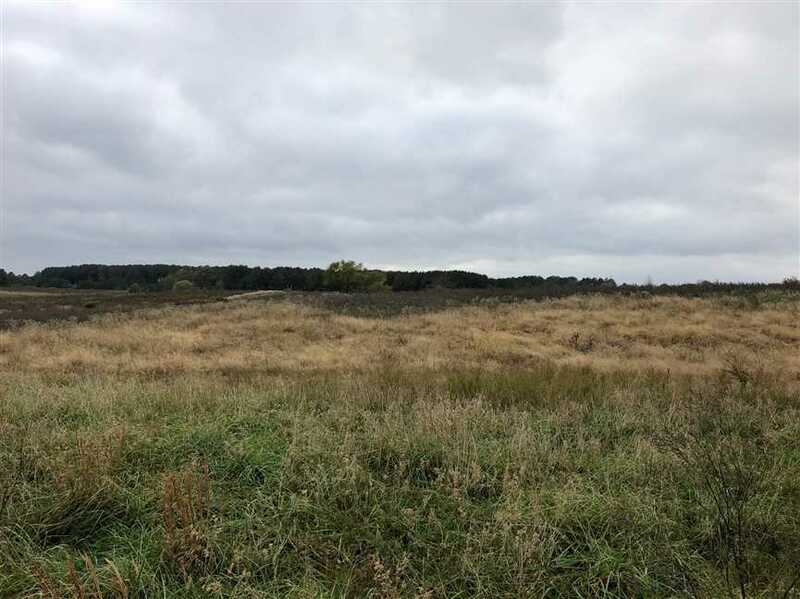 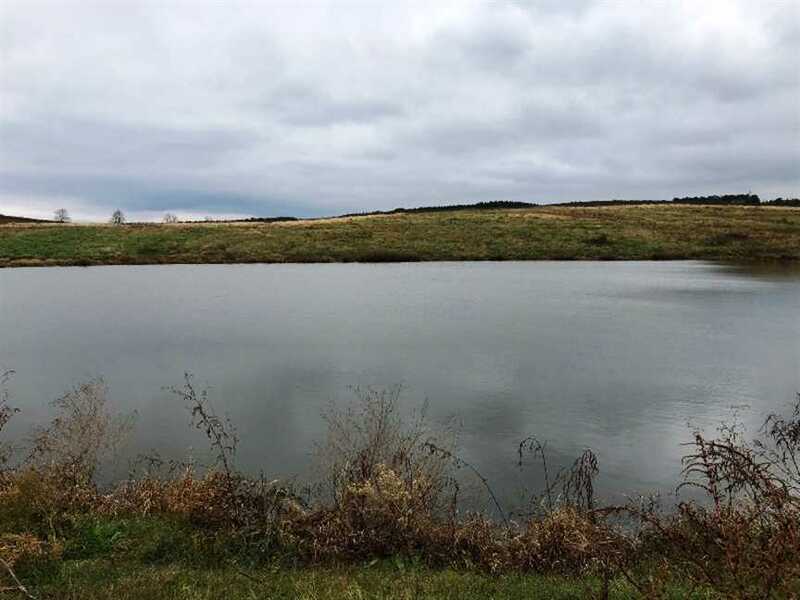 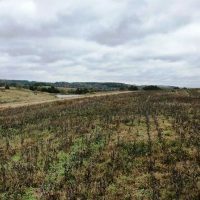 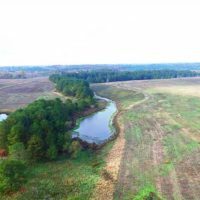 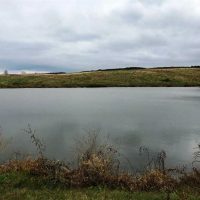 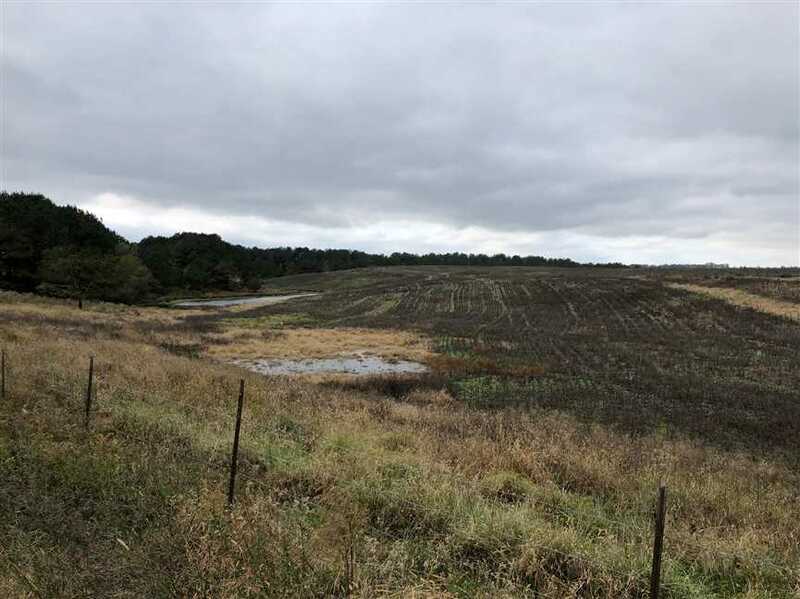 196 acres of fenced and cross fenced pasture/row crop, three ponds and a creek offer enticements for this end of the road setting. 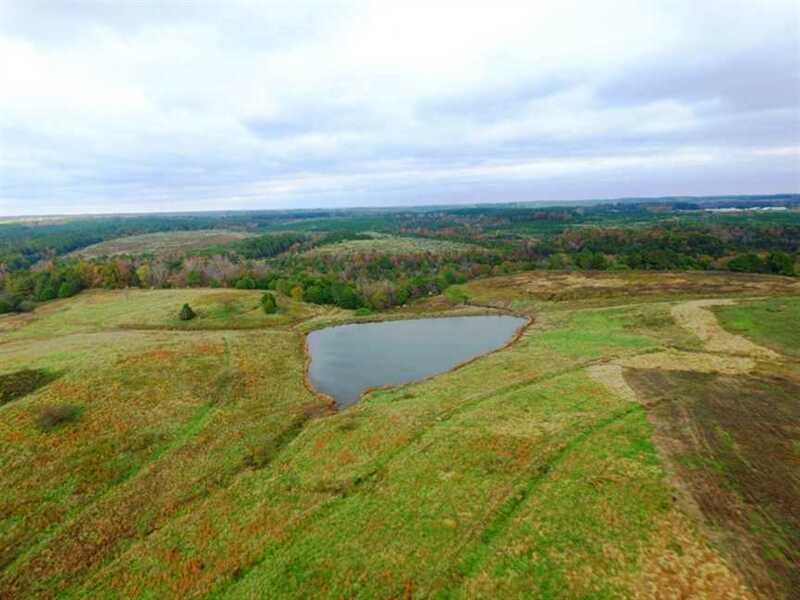 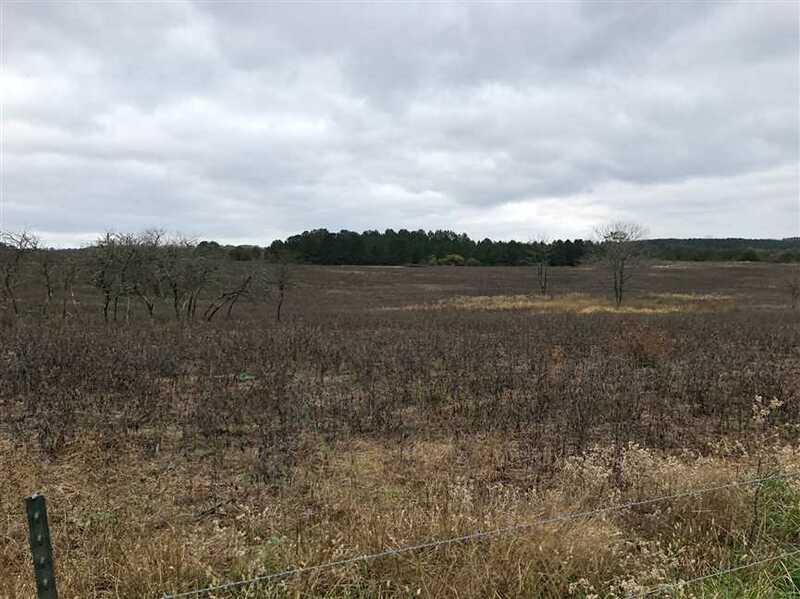 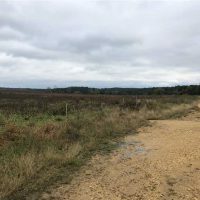 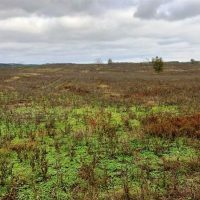 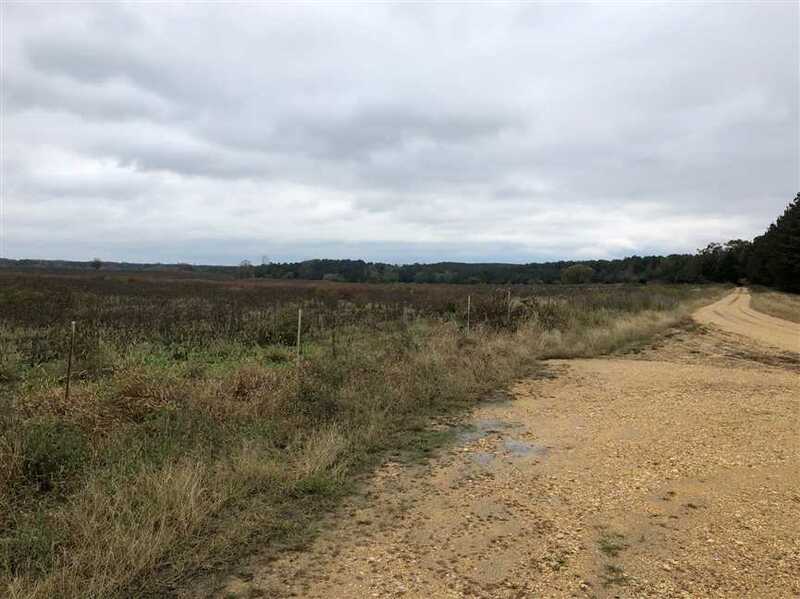 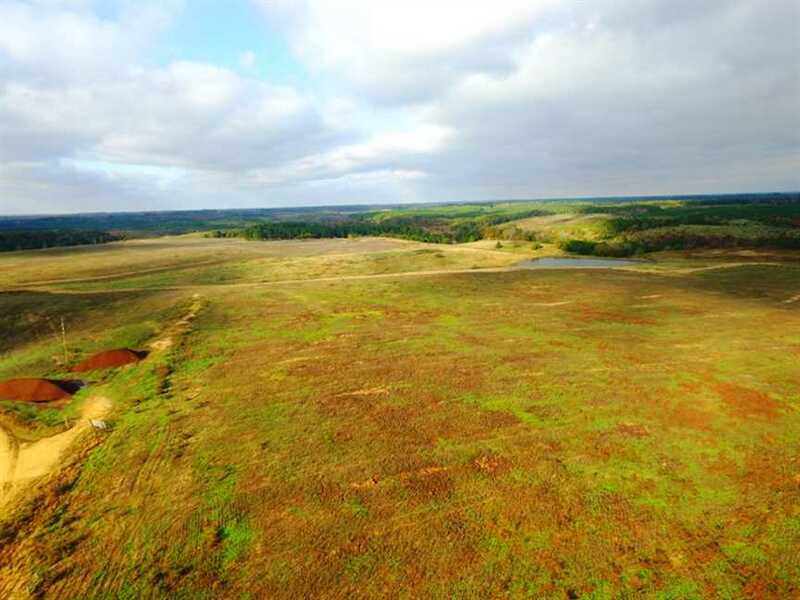 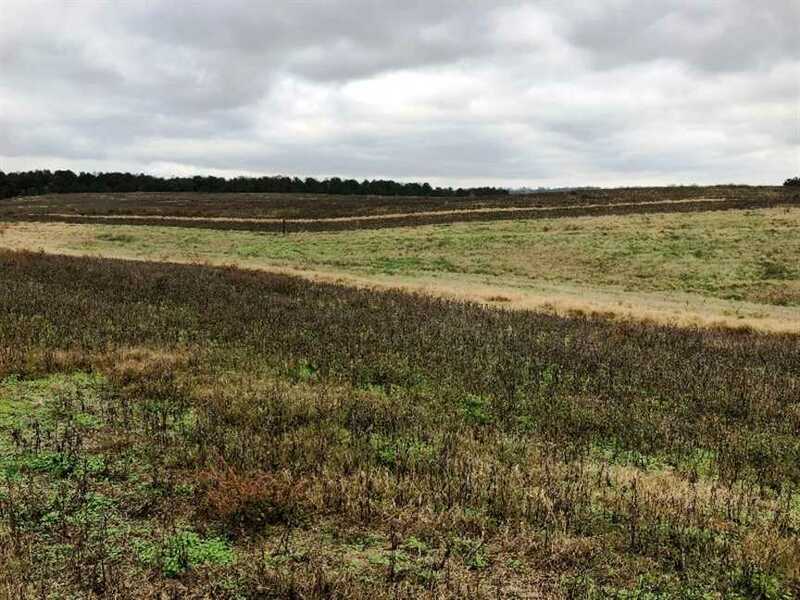 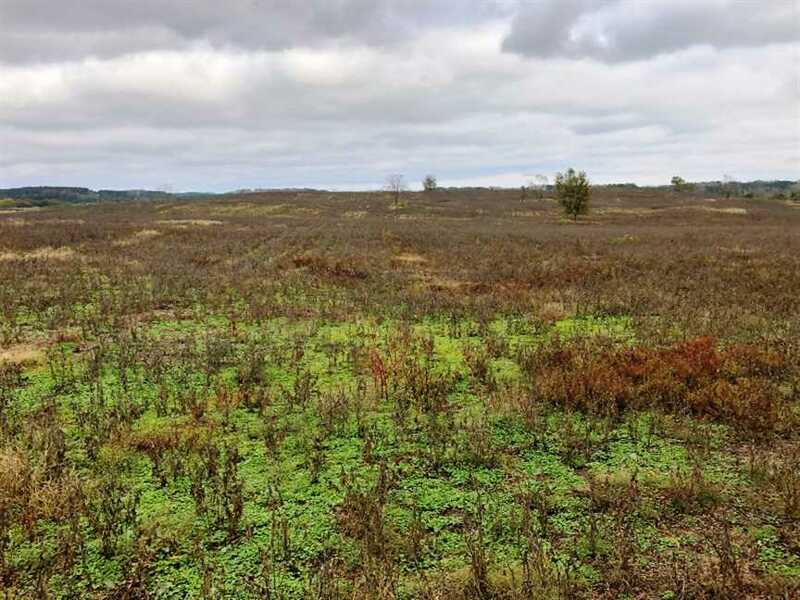 On this tract you will enjoy the peaceful, country life, plus amazing wildlife. 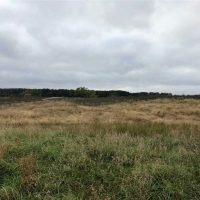 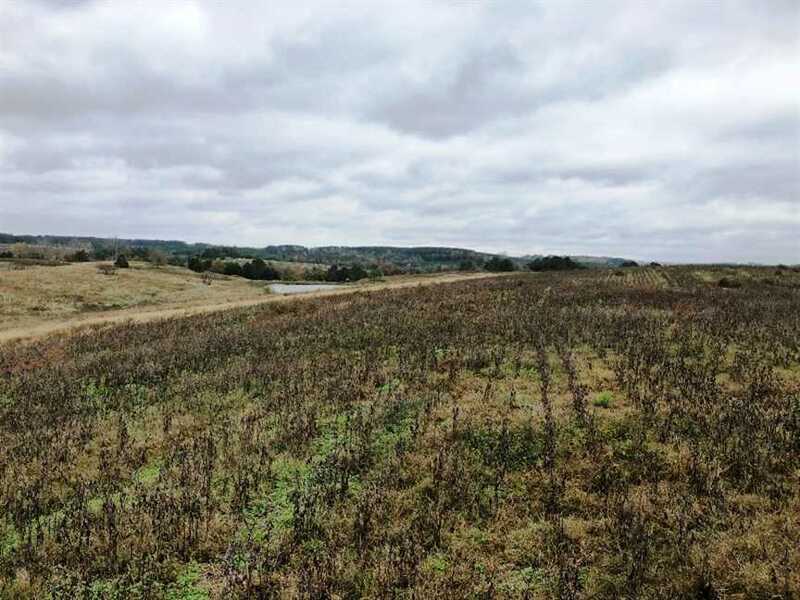 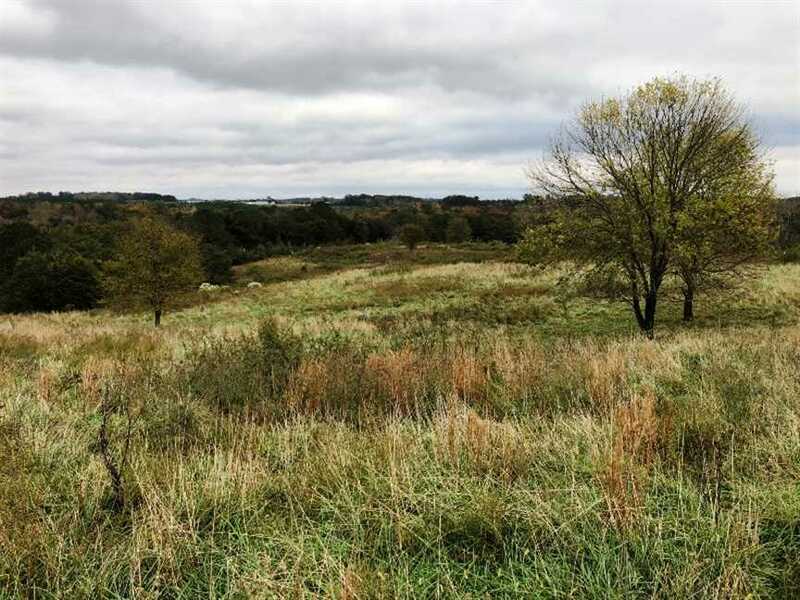 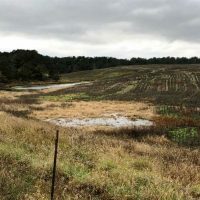 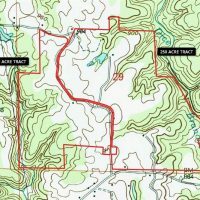 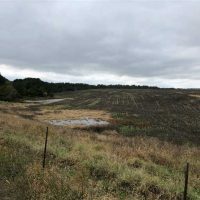 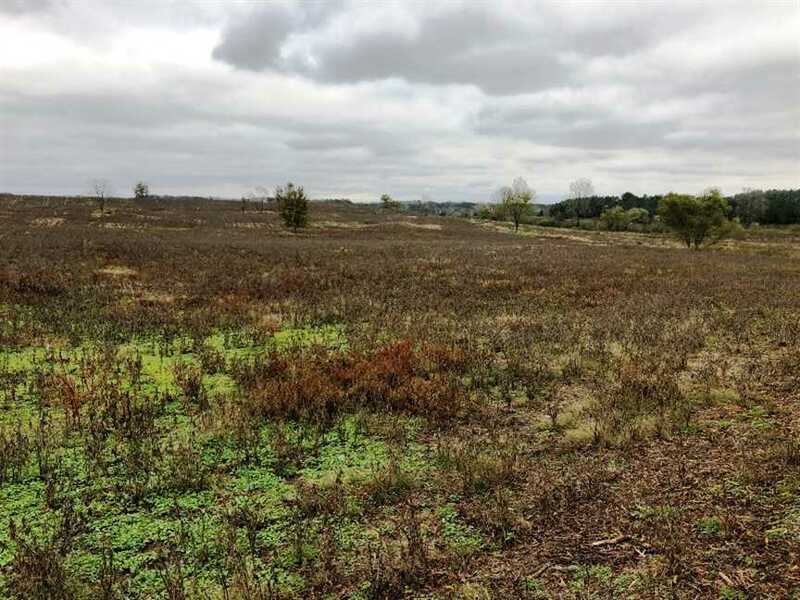 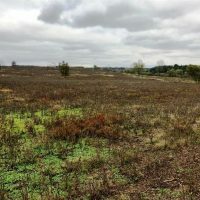 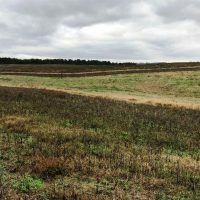 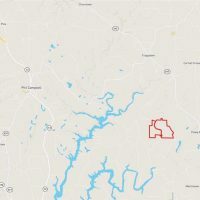 Property joins Bear Creek Development Authority (BCDA) land. 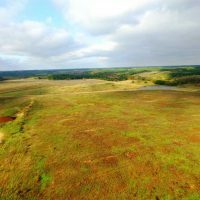 Utilities are available.